Please note: Only available to customers in the continental United States. The sale price includes shipping and all sales are final. A pedometer that actually makes fitness fun! 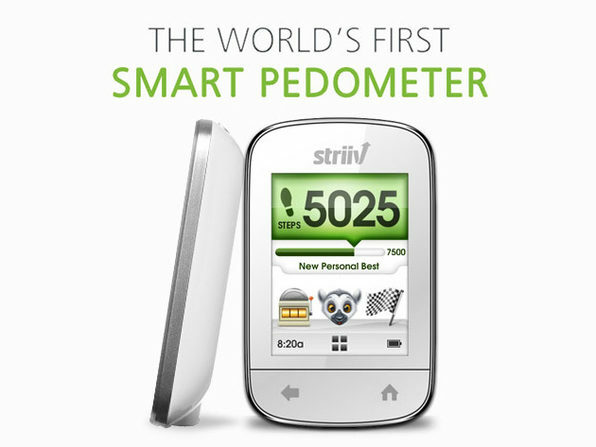 With a hi-res, color touchscreen and built-in apps, the Striiv Smart Pedometer is way more than a step counter. 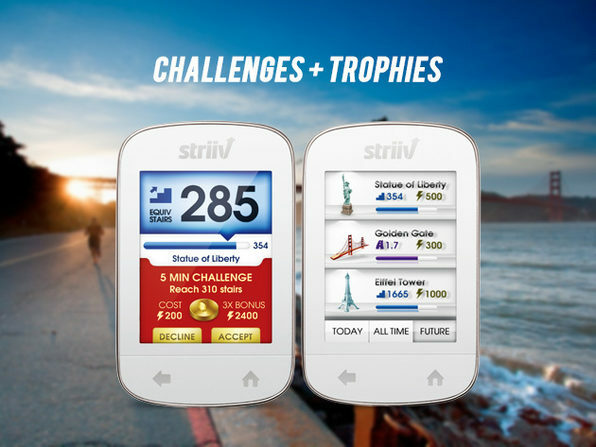 Striiv features a proprietary "activity motivation system", designed by leading experts in game design and behavior change with one goal in mind: to get you to walk a lot more. This revolutionary system designs personalized challenges tailored to your activity levels, turning 10,000 steps a day into playing a game, donating to charity, or competing with friends. Challenges + Trophies - Personal challenges are created based on your level of activity, so you reach your fitness goals even on your busiest days. 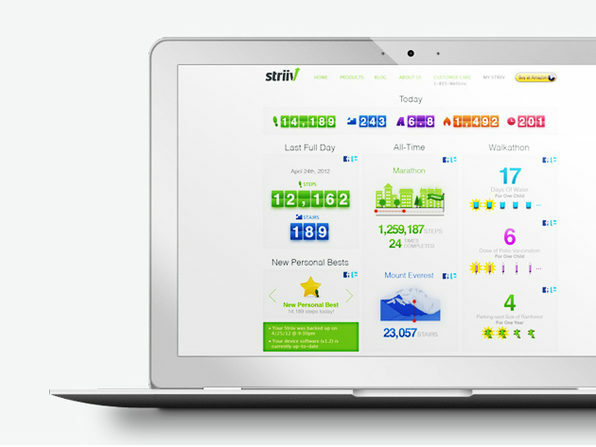 The more you walk with Striiv, the smarter it gets, and the more it adapts to your behavior. Real-Life Achievements - Striiv goes beyond charts and graphs to keep you motivated throughout the day. Earn trophies for real life achievements like burning a cupcake, walking across the Golden Gate bridge or climbing Mount Everest. Walk For Charity - The good folks at Striiv believe the best way to motivate you to move is to walk for someone else. That's why they're the only pedometer that counts every step you take toward a donation to charity. 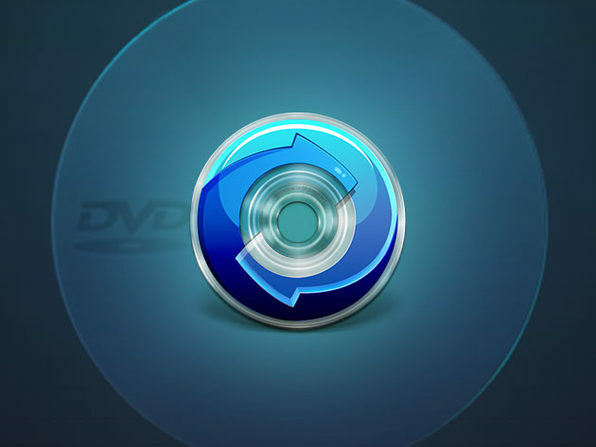 At no cost to you, Striiv and corporate partners donate on your behalf. Just walk, earn, and plug into your PC to donate. It's that simple. Myland Fitness Game - The first ever fitness-based game on a pedometer. Start with an enchanted island and your goal is to bring back the animals by planting and building trees and places to live. Everything you build is based on how much you walk, run, and take the stairs. The more you move, the more you progress! Charts - Numbers don't lie, especially when it comes to fitness. That's why Striiv offers colorful weekly and monthly charts of your steps, stairs, distance, calories and minutes of activity right on the device. Race Your Friends - Race friends "across" the Golden Gate Bridge or "up" the Statue of Liberty in real-time. Even bet real-life chores on the outcome of each race, like doing the dishes or buying a cup of coffee. If you hit your friends' daily averages and personal bests each day, you'll get even more trophies and bonuses. MyStriiv Dashboard - View the day's stats, your last full day and your total donations to charity all on Striiv.com. Compare your all-time step and stair counts to how many times you have gone the distance of a marathon or the height of Mt. Everest. 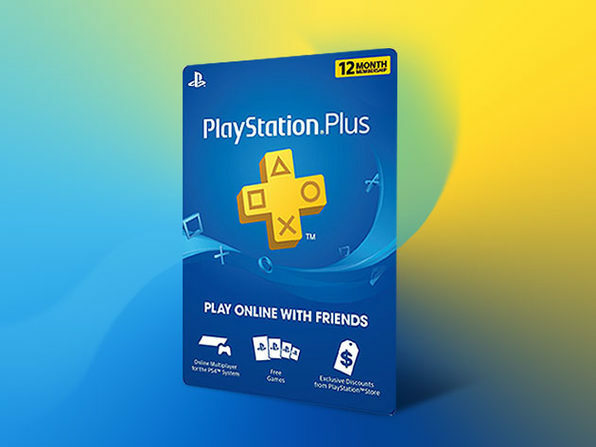 Available to customers in the Continental US only. Please allow up to two (2) weeks for delivery. Limit three (3) per customer. Not available towards any other promotions.